Pin It JUST LIKE THE SUN, YOU ARE THE CENTER OF ATTENTION! 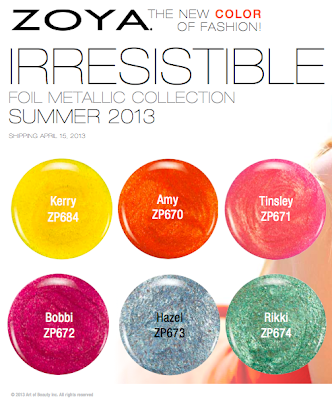 STUNNING & IRRESISTIBLE - Twelve new Sun Inspired Colors for Summer 2013. 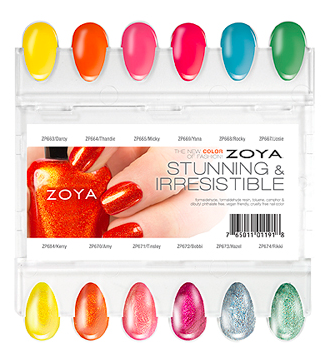 Available on (or before) April 15, 2013. 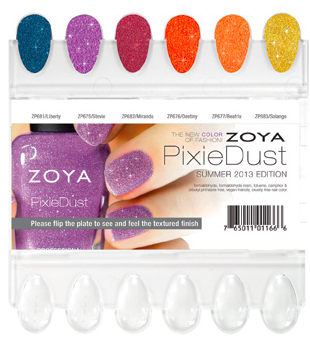 ALSO, if you missed my Zoya Summer 2013 PixieDust Press Release, check it out here!